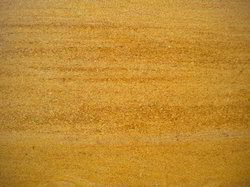 Material: Ceramic And also available in Vitrified,Porcelain. 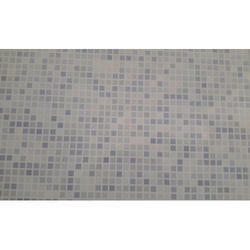 With extensive knowhow in this domain, we are indulged in providing a supreme quality gamut of Bathroom Floor Tiles. With these Floor Tiles get the royal look to design your living room, bedroom, bathroom, etc. Having a definite quality management team, we are best in offering most superlative looking and quality assured array of Bathroom Floor Tiles that are cost effective in rates.